Grooming Competition | Pittsburgh Pet Expo! 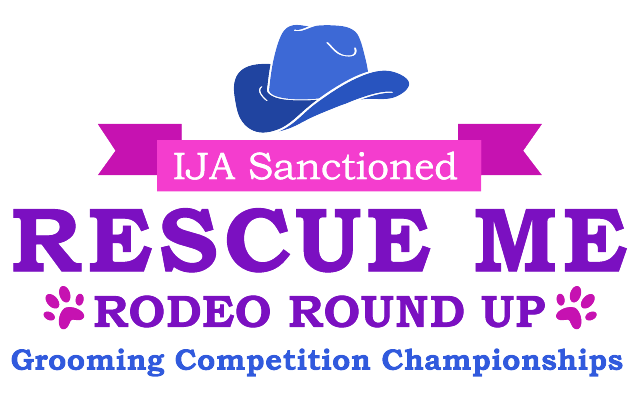 The Rescue Me Rodeo Round Up Grooming Competition Championship is IJA sanctioned and highlights the talents of groomers and brings attention to rescued dogs who need homes. 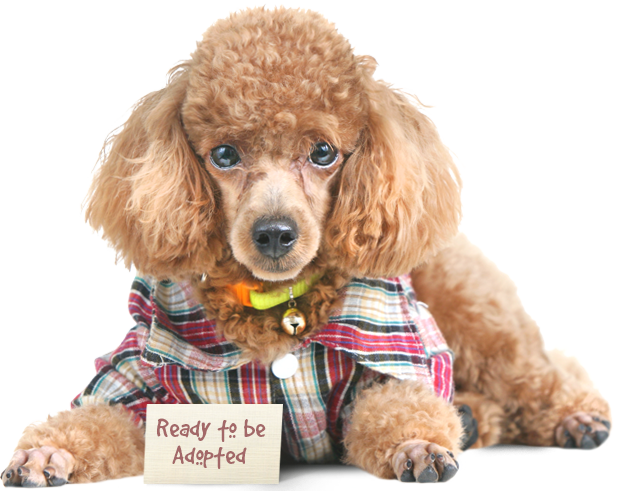 Groomers do their magic to transform dogs who are then available for adoption. Attention: Bathers, Groomers, Stylists, Salon Managers, Salon Owners and All Pet Lovers who work with Man's Best Friend and the Fabulous Feline! 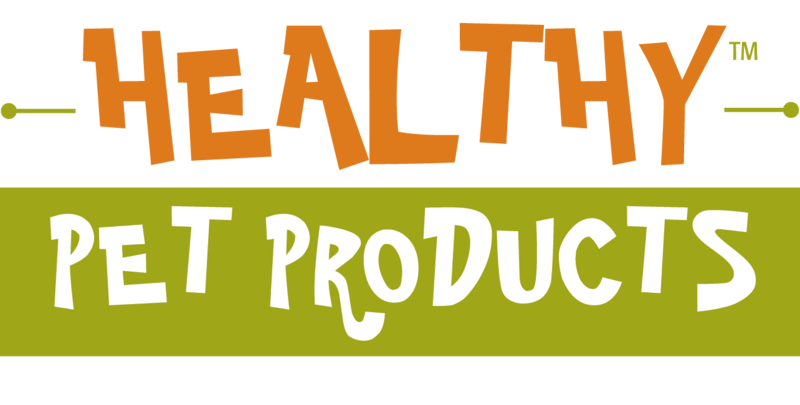 Nash Academy, International Judges Association for Dog Grooming Competitions, World Groomers Association, Korean Kennel Club and Universal Canine Certification System unite to bring this fabulous event to the Pittsburgh Pet Expo. This IJA sanctioned event includes Pure Breed and Free Style Competition. Compete to achieve a level 3 expert rank or higher, then go on to represent your state on the national stage in 2019! IJA and Nash Academy recognize that events are a success thanks to the generous support and partnership of our industry sponsors. Thanks to all of our sponsors!